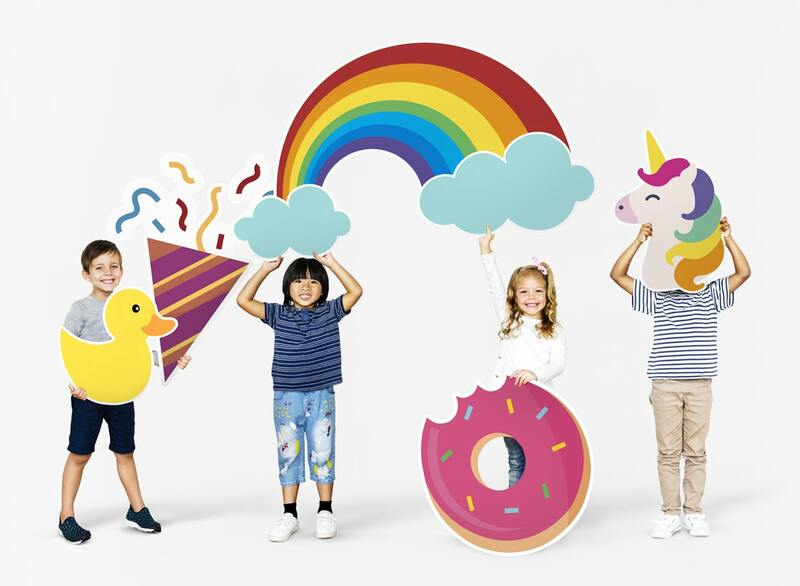 KidTopia is the PERFECT place for your child’s birthday or special day! Our brand new play space and fun-loving staff are ready to host your next group event, big or small, at an affordable price! 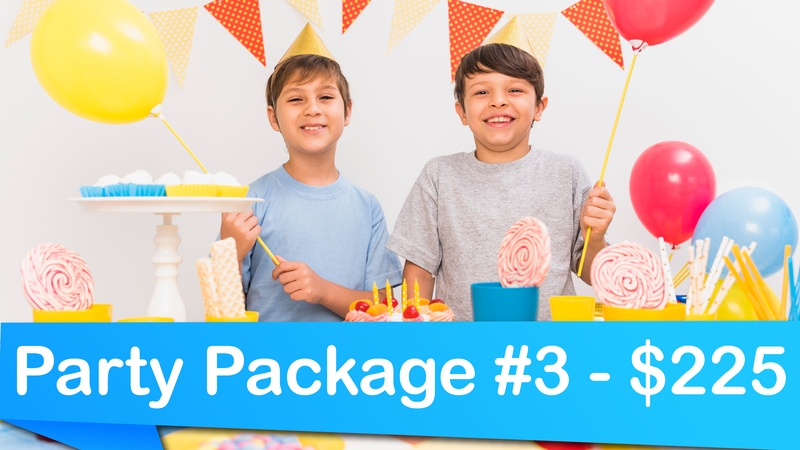 We offer multiple party packages to choose from for a party of any size. 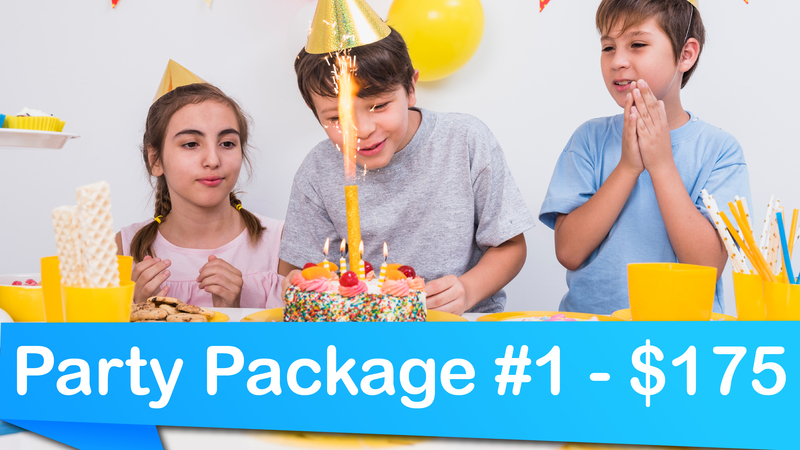 From the moment you reserve your party, we are dedicated to providing a fun, stress-free birthday experience while you relax and enjoy your child’s special day. To reserve your party room online, please use our booking system at the bottom of this page or call 510-438-9125. Please note that all online booking is confirmed via phone after the deposit has been placed. Once your booking request is received, one of our team members will be in touch with you in order to confirm your order. Admission for 10 children and 10 adults. $14 per additional child (Max. 15 children). 2 Hours in the Party Room and Unlimited Play. 1 Large 1-Topping Pizza (Cheese or Pepperoni) or 1 waived large food tray. 10 juice pouches or 10 8-oz water bottles. Package #1 seats 30 guests. 1 Hour in the Party Room and 2 hours of play. Play is 2 hours before the party room time unless you have the 11:30am-12:30pm time slot. If you have the 11:30-12:30 time slot, you can play an hour before and an hour after. Total of 3 hours at KidTopia! Package #3 seats 30 guests. Admission for 25 children and 25 adults. 2 Large 1-Topping Pizza (Cheese or Pepperoni) or 2 waived large food trays. 25 juice pouches or 25 8-oz water bottles. Package #2 seats 55 guests. Please notify us if you plan on having more guest. 1 Hour in the Party Room and 2 hours of play. Play is 2 hours before the party room time unless you have the 11:30am-12:30pm time slot. If you have the 11:30-12:30 time slot, you can play an hour before and an hour after.Total of 3 hours at KidTopia! Package #4 seats 55 guests. Please notify us if you plan on having more guest. Admission for 25 kids and 25 adults. *Customers provide their own food. No outside drinks permitted, besides water bottles. 10AM – 11AM private room. During this time, our doors are open to the public. This will be your party room time. This private package is only available from 9AM-11AM. 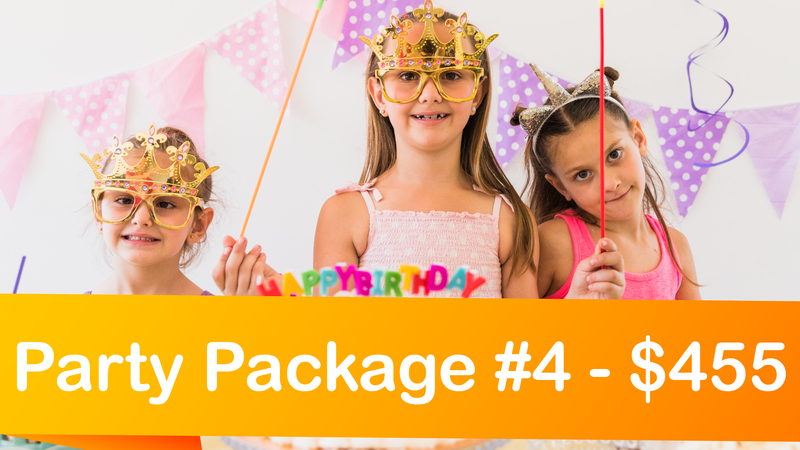 Kidtopia does not offer private party packages for any other time slot in the day. Please contact team@kidtopia.zone via email if you are interested in booking for a semi-private party. Please arrive 10 minutes before your party time to check-in. Birthday cake(s), balloons, cake cutter and candles are permitted. We do NOT have a freezer to store ice cream cakes. Please bring your own cake cutter,lighter,candles, and high chair(if needed). $50 charge will be applied if excess cleaning is needed for your party. Once food order is placed, there will be a $10 fee if it needs to be adjusted. Drinks can be added on the day of the party at no charge. We are not responsible for lost or stolen gifts. 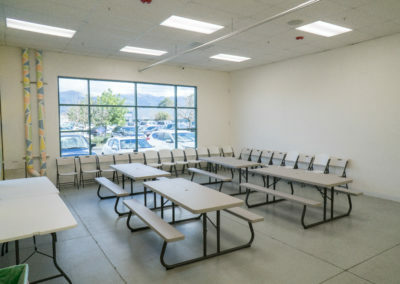 Feel free to bring in speakers for your party room as music is not played in the party room. Party date/time can only be rescheduled ONCE via email at least 3 weeks prior to your party. If you need to reschedule your party more than once, you will lose your deposit. A host for set up, service and clean up. Set up only includes tablecloth, utensils, napkins, and drinks. One hour in the party room includes set up and clean up. 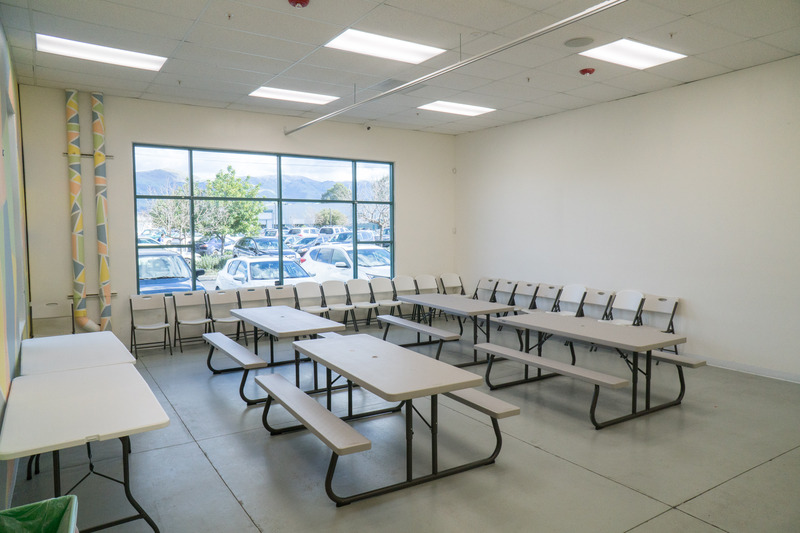 We can allow you to set up 10-15 min before your party room based on availability. Package 1& 3 includes 10 free adults. 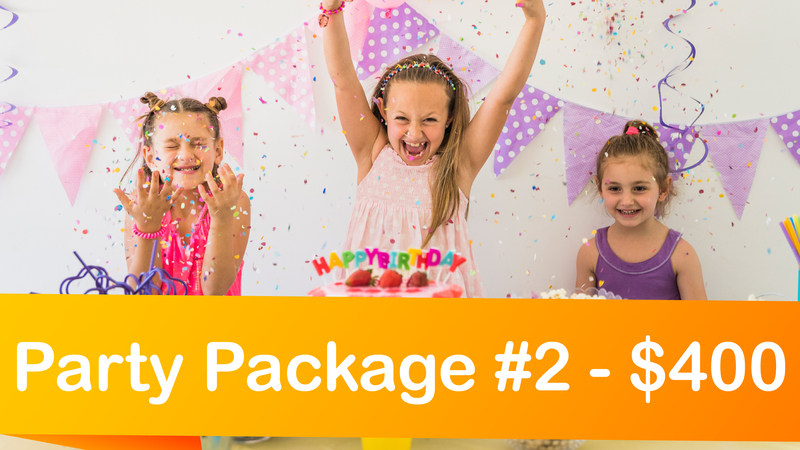 Package 2 & 4 includes 25 free adults. There will be a $3 charge for each additional adult. Each additional child is $14. 1 free admission (valid mon-fri) for the birthday child. Must be used at a later date. Please let us know if you will be bringing your own themed tablecloth, napkins, and/or plates. Deposits will be non-refundable 3 weeks prior to your party date. Outside entertainment must be pre-approved by management. Room reservation is not guaranteed until a deposit has been paid. It is recommended to reserve your party at least 1 month in advance. If you place a deposit over the weekend, we will get back to you early the following week. PRICES ARE NON-NEGOTIABLE. The service fee for the deposit amount is 3.9% when booked online. If you would like to avoid this fee, please feel free to make the deposit in store. Admission price includes a pair of socks for the child but is not required. Light snacks are only permitted in the designated snack area. Lost or Stolen Loyalty Cards are non-replaceable.